Charles Earl Friend, age 62, passed away peacefully at home from cancer. Charles was born on January 13, 1956 in Fremont, Ohio to Marlene Werling. Charles worked as a home improvement contractor, owning several window and door businesses throughout his lifetime while living in Indiana and Minnesota. 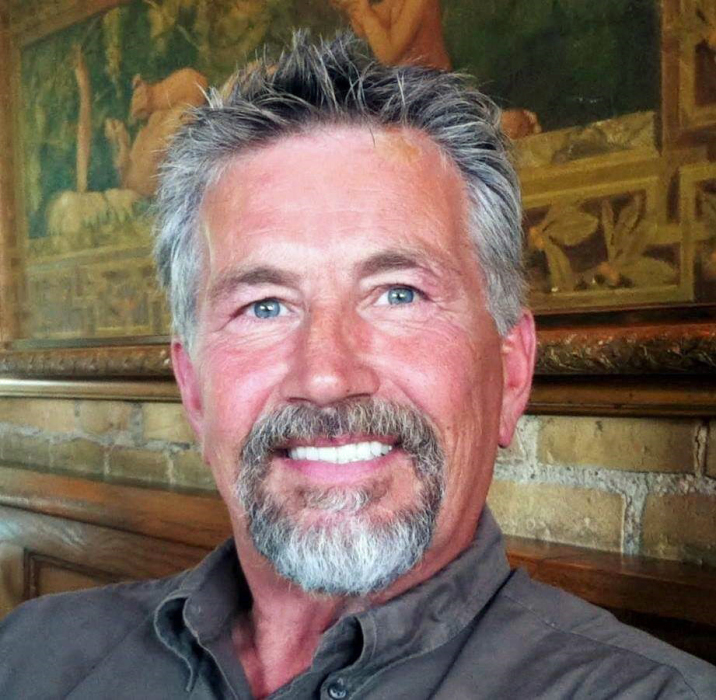 He loved the outdoors, especially fishing and spending time on the lakes of Minnesota and in the mountains of Washington State. Charles is survived by his daughter Stacey (Ryan) McDonald of Goshen, daughter Nikole (Ryan) Barrett of Bloomington, and daughter Jennifer Friend of Goshen. He is also survived by 5 grandchildren Morgen McDonald, Landon McDonald, Anaia Barrett, Braxton Friend, and Braydon Hodgemire. He is survived by his mother Marlene Ort in Florida, two sisters Penny (Steven) Comer in Florida and Debra Hartman in Florida, and his three brothers Terry Friend in Virginia, Lee Lunsford in Texas, and Ronnie Lunsford in Indiana. Charles was preceded in death by his sister Kim Friend of Freemont, Ohio. Graveside services for Charles will be held at 1:00 pm on Thursday, November 8, 2018 at South Union Cemetery, 30596 County Road 50, Nappannee, IN. Pastor Mark Johnson will officiate. Online condolences may be left for the Friend family at www.palmerfuneralhomes.com.